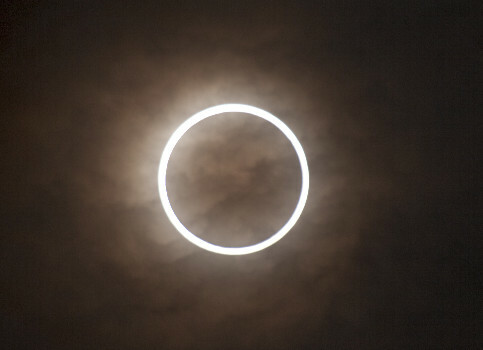 On Thursday 01 September, 2016 an annular solar eclipse will occur visible across central Africa. The annular phase of the eclipse sweeps through a narrow corridor across Gabon, The Republic of Congo, Democratic Republic of Congo, Tanzania and the Northern tip of Mozambique. It then continues across the Mozambique Channel on to Northern Madagascar.